Talk about the perfect sunrise/sunset viewing spot! Those views are now easier to access than ever thanks to a brand-new amenity in West Biloxi. The ribbon has been cut on a half-mile stretch of raised boardwalk just south of restaurant row on Biloxi Beach. 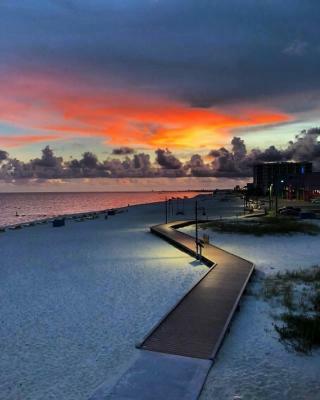 This newly opened boardwalk is the first phase of a bigger project to make south Mississippi’s beaches more accessible. The walkway allows guests to park at several locations along its winding path and take a stroll next to breathtaking views of white sandy beaches. The boardwalk is handicap accessible and is furnished with bright lighting for nighttime visits. Boardwalk guests will enjoy being able to enter any of the restaurants or shops right from the raised walkway itself. They will also be able to take in a few lessons on the surrounding ecosystem and history of the area, thanks to informative kiosks placed along the path. This first phase was made possible by a partnership between the city of Biloxi and Harrison County. 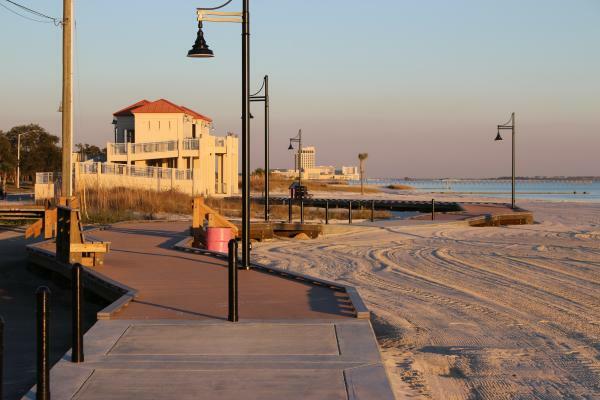 $300,000 in tidelands funds were used, along with more than $700,000 from the city of Biloxi, to make this boardwalk possible. It&apos;s time to get out and enjoy the beauty this area has to offer! And take lots of pics!